Air Circulation Fan -- A Solution for Everyday Living! 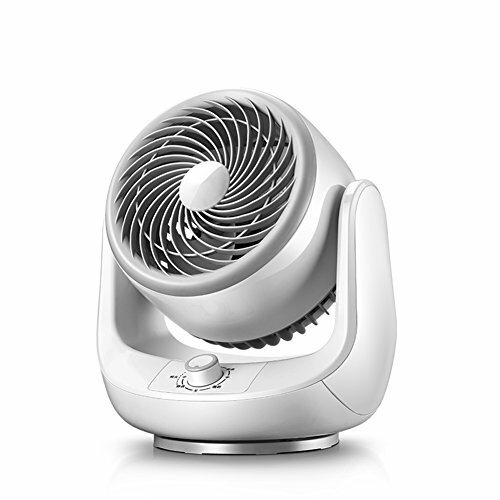 COMLIFE Portable Circulation Fan is suitable for four seasons. Winter: using with air heater, it can help to accelerate equalizing the temperature of your personal space. Clip on / stand 2 ways to use and quiet operation, no loud noise disturbing. The three-speed design gives you more options in different temperature environments. When the sleep mode is selected, the wind speed rises and falls periodically, If you need stable wind power, switch to low speed mode. Multi-Purpose Scenario: You can use your computer to power in your office or at home,You can also take this portable fan to travel during the summer to help you cool down when it's hot outside. If you have any questions about this product by L&Air, contact us by completing and submitting the form below. If you are looking for a specif part number, please include it with your message.